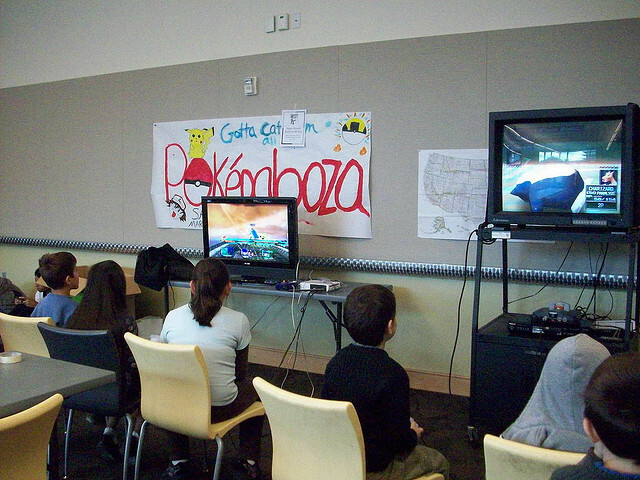 The power of video games to motivate children is undeniable. You will often see kids sitting still in front of their televisions, barely moving save for their thumbs for hours on end, all so that they can collect more “stars” or “coins” or other worthless graphical signs of achievement. There is no real-world reward for these efforts, yet they still continue to pursue them, sometimes to the detriment of things they could be achieved in the real world. Being able to take the power of such an interactive virtual economy and turn it into a tool for teaching valuable skills is just a matter of creatively repurposing the tools we currently have. The good news is that those tools are not all that far from what we will require anyways. Let’s start off looking at role-playing video games. These require characters to build up money, and points of experience in order to gain better weapons, skills, and abilities. These points are earned by accomplishing certain tasks, some of which are extremely repetitive and boring. In some cases, the player will be able to battle for these boons. However battles very quickly turn into simple casual affairs where a set sequence of buttons is pushed. In role-playing games that are considered more advanced,” you can do other tasks to get money, such as getting a job in a mine, manufacturing items, or procuring rare artifacts. Each of these “jobs” come down to simple repetitive button presses which lead to the desired outcome. Since children are already spending hours doing jobs that have no value in the real world, why not try and sneak in some useful information or skills that they can learn in the process. If a simple repetition of buttons can achieve positive results in the game, then why can’t a repetition of a fact, a mathematical truth or a grammatical rule do the same? The secret here is not to overdo it. You don’t want to create a “math game” rather you want to add math to an already existing game in order to add value to the fun of the experience. If you can remove the agitation that comes with learning, and replace it with the fun and competition of video games then you can get children to learn faster and more efficiently. Once you understand the goals and rewards of the video game experience, then these can translate further into teaching tools. The reward for completing tasks is the ability to do those tasks better. That’s as true of education as it is of video games. Combining these two elements you end up with a sliding scale of challenges that are met as enemies, not as chores.